Meet Jonathan! Full of geometric interest! 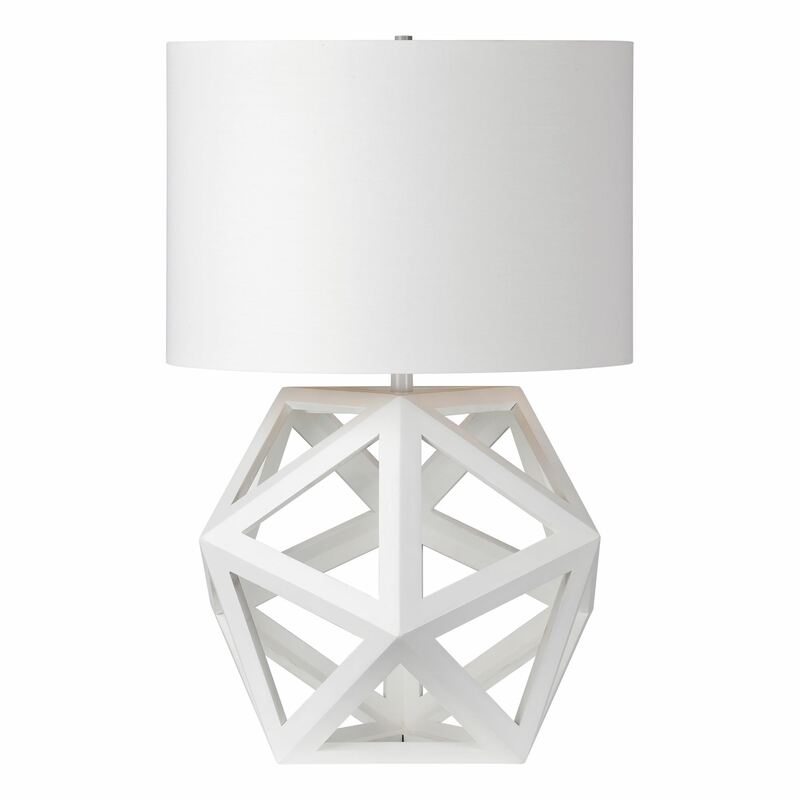 This white wood based lamp will draw the attention needed in any space. 15" x 15" x 21.75"